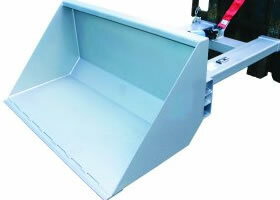 Type DB-H slip-on Dirt Buckets allow for quick connection to the lift truck. Type DB-H slip-on Dirt Buckets allow for quick connection to the lift truck. 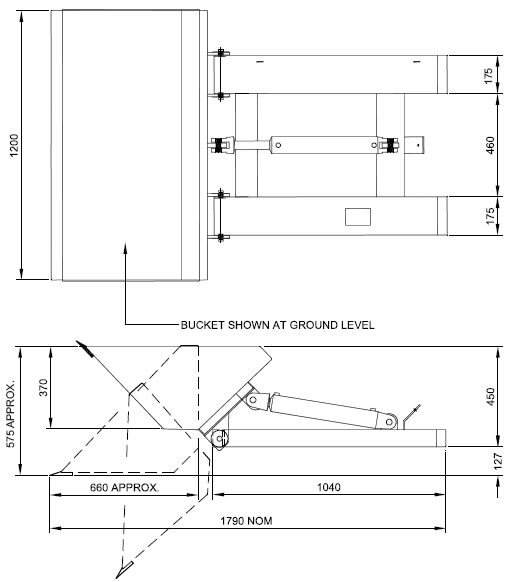 The hydraulic operation allows for full backwards tilt making this bucket suitable for liquid products. 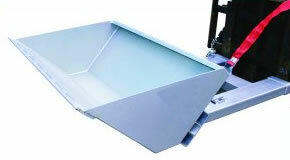 The Unit is fitted with a hardened wear edge. Available in either painted or galvanised finish.